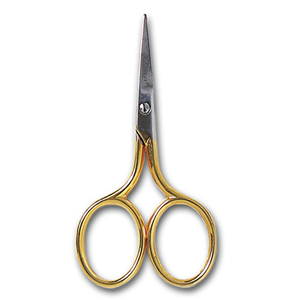 Deluxe Italian gold handled embroidery scissors. Superior quality for all types of embroidery, particularly smaller work. 7cm (2.75in).